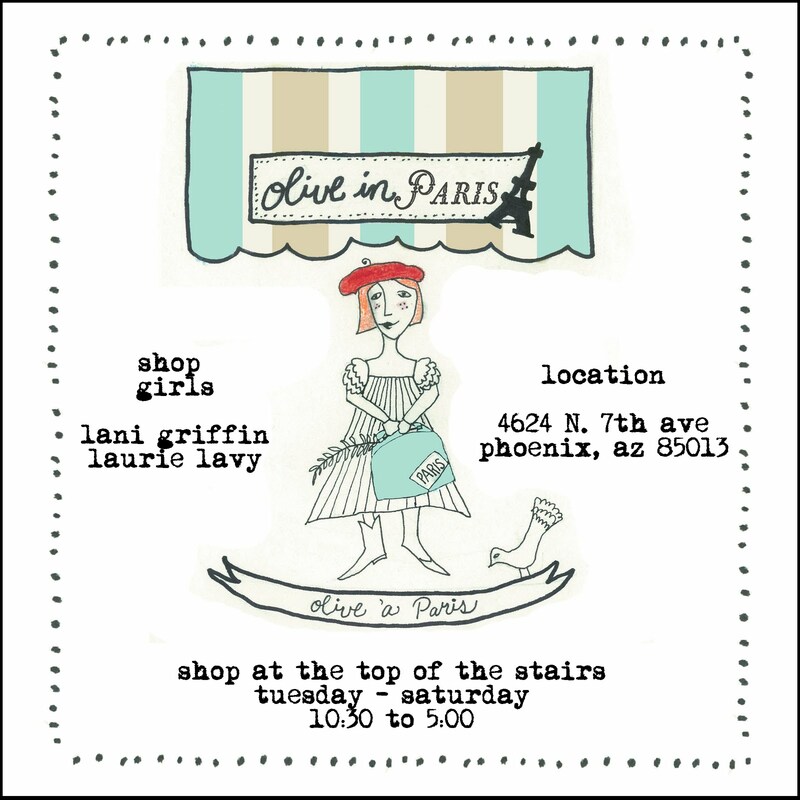 We are thrilled to announce the pairing of valley favorite Olive Annie with our very own Paris Envy! Olive has come to roost in a lovely pied-a-terre, a Parisian/bohemian dream of a spot. 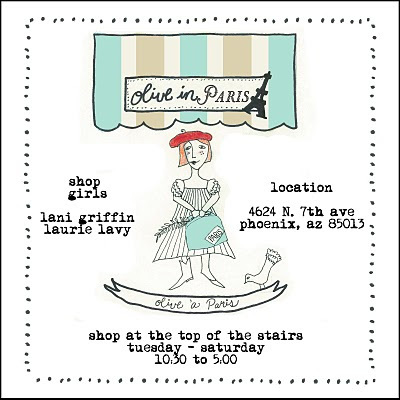 One-of-a-kind jewelry pieces, hand-crafted bags, and the best designs in clothing we could get our hands on! Make time to stop in for a visit -- you'll be transported and inspired by this truly enchanting little place. Spring in Paris is so many things...fashion, flowers in bloom, color and the promise of summer. We're excited for Spring, for new merchandise, for new adventures, and excited to savor the precious weeks of warm days followed by still-cool nights before the blazing heat descends!